The JCC of the Lehigh Valley is now offering facility rentals for parties, special occasions, bar/bat mitzvahs, business meetings, and corporate retreats. 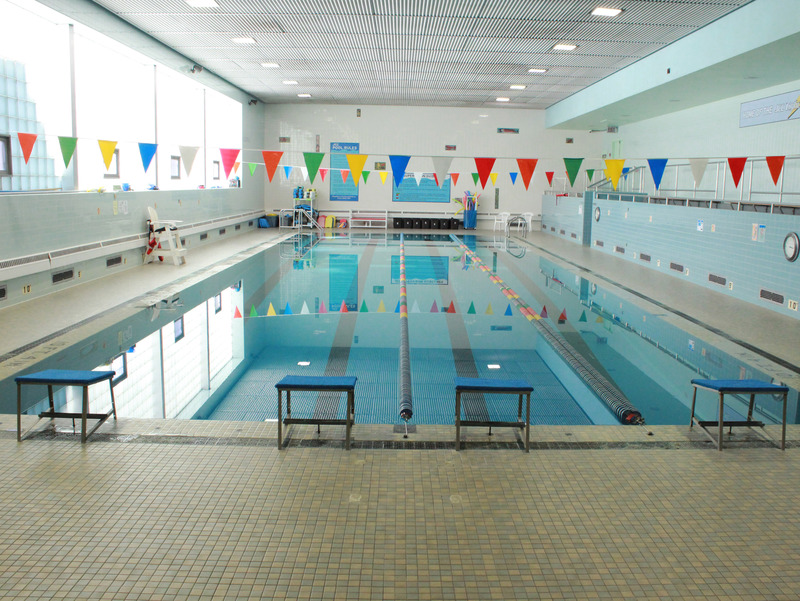 For more information about facility rentals please contact Karla Lyle, Facilities Manager at 610.435.3571 ext. 119 or [email protected]. The Kline Auditorium is a great place for hosting major celebrations. The room can comfortably seat 300+ people for a dinner and dancing event or 500 auditorium seating. You may request the use of our projection screen as well as the stage and lighting system. Rental of the Kline Auditorium depends on availability and additional charges will be incurred for events that are held after normal building hours. The JCC also offers the services of a fully functional, Kosher certified kitchen and catering services for your event. The Auxiliary Auditorium is a smaller room adjacent to the Kline Auditorium. The connecting wall can be removed to join both auditoriums for even more space. The room is a great place for business meetings, presentations, and small social events like birthday or graduation parties. The Auxiliary Auditorium can seat up to 200 people auditorium style and approximately 75 people with tables and chairs. The exact capacity will depend upon your desired room setup. 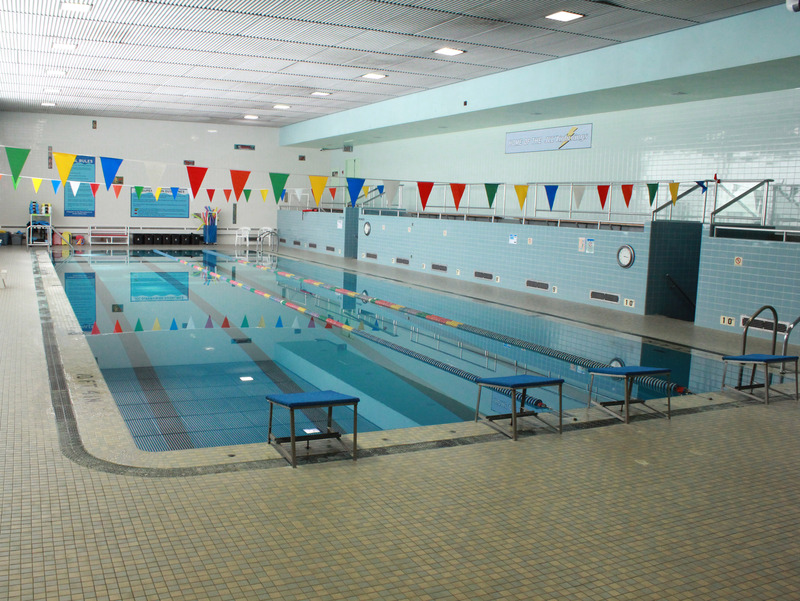 Our heated pool is available for birthday parties and special events. Whether you are looking for a structured party or a free time format, the JCC offers the flexibility to fit your needs. The JCC has multiple classrooms throughout the building that vary in size and functionality. The classrooms offer a great space for local organizations to hold weekly or monthly meetings. When filling out the request form, specify the nature of your meetings and an approximation of the number of attendees so that our rental specialists can reserve the appropriate space for you. Our full sized gymnasium is a great rental space for sports and social events. The gym can be used for such sports as basketball, indoor soccer, and floor hockey. If you have a team looking for a “home court,” the JCC may be the perfect place for you. The JCC board room provides a classic setting for your next important business or organization meeting. Featuring a beautiful wood conference table that can comfortably seat 25 people, the board room offers our guests the highest level of privacy and can be setup with AV equipment for presentations. 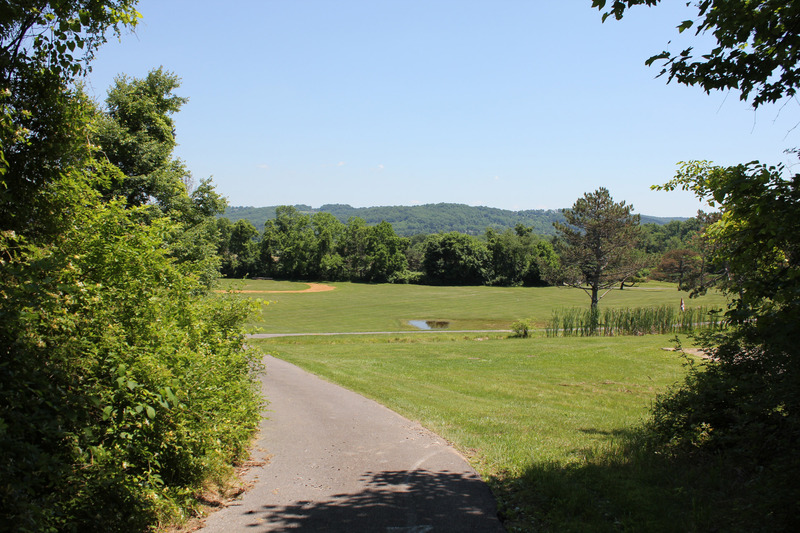 Choose Center Valley Camp as your one-stop destination for parties and special events. 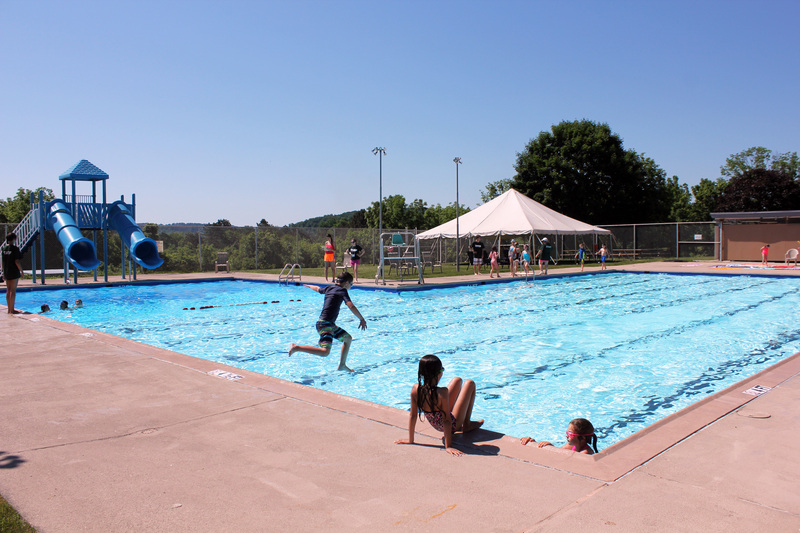 The area contains a beautiful outdoor pool with water slides and tented areas, trained lifeguards, bathrooms and pavilions, a baseball diamond, sports fields, ropes course with certified attendant and can host events such as tournaments, reunions, and company picnics. Plenty of parking is available. Pool rental is for daytime events only.